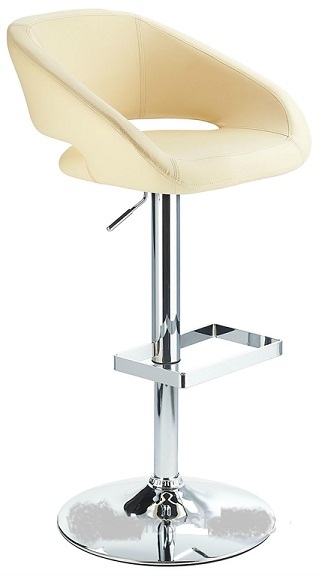 This bar stool has a very elegant look and yet is casual at the same time. The seat is height adjustable and swivels 360 degrees. These colours will fit into any environment in your home.